Reliance Jio is soon to hit the smartphone market by bringing about the cheapest 4G enable smartphones, priced at just Rs. 1,000 by early 2017. There has been a recent buzz about Reliance Jio introducing the cheapest DTH service in India, to take on Airtel, Tata Sky, and other DTH service provider. Now, there has been an update that the telecom operator is expected to launch India's cheapest 4G smartphones, as per News World India's report. After almost taking over the telecom market, Reliance Jio is now planning to hit the DTH and the smartphone space, in the wake to build a digital India. The news itself have started giving sleepless nights to the broadband and mobile producing companies. 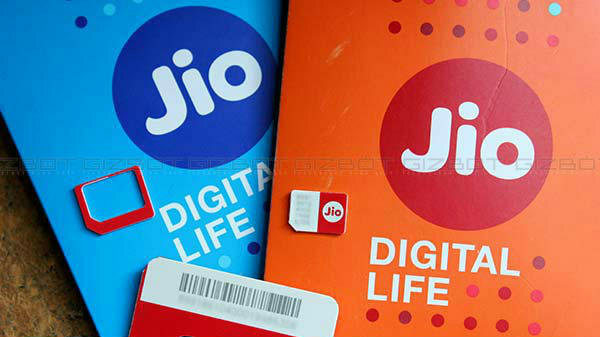 Yes, Reliance Jio is now aiming towards bringing about India's cheapest 4G enabled smartphones, which is expected to hit the market by early 2017 January, as reported by News World India. Reliance Jio will supposedly bring out the 4G feature smartphones priced at as low as Rs. 1,000, however, the company has still not announced anything related to the new launch. With the goal to launch these cheap 4G feature phones, Jio is aiming to offer VoLTE capability to everyone in the world, including the rural population, in the most low-cost as possible. The phones are expected to support VoLTE, allowing the users to make free voice calls, and enjoy other exciting offers by Jio. Although Reliance Jio hasn't still announced at such updates on bringing about the smartphone, a report by TeleAnalysis asserts that these 4G smartphones will be available under the LYF brand and will supposedly name as ‘LYF Easy'. These Reliance Jio LYF Easy 4G smartphones are expected to be launched by early January 2017, right after the Jio Welcome Offer ends on 31 December. 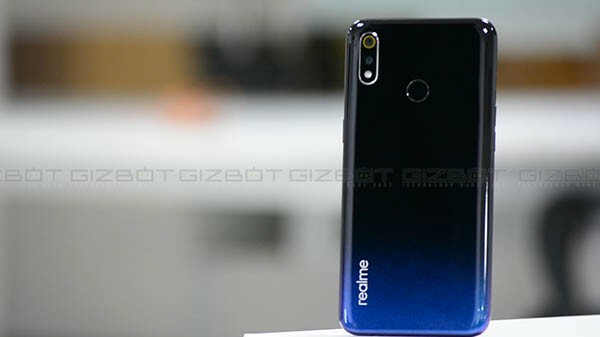 These 4G phones will not only enable users to make voice calls, and send text messaged, but in turn will also allow the users to enjoy browsing the internet and enjoy all the features, as compared to other users using an expensive 4G phone. The telecom operator is said to aim to take on the rural India, where most people find it extremely difficult to buy the expensive smartphones. Most smartphones below Rs. 2,000 are often unable to do anything beyond voice calls and text messages, which is surely not the case for these LYF 4G phones, and everyone from all corners of the world, can purchase these smartphones, and stay connected to the internet. 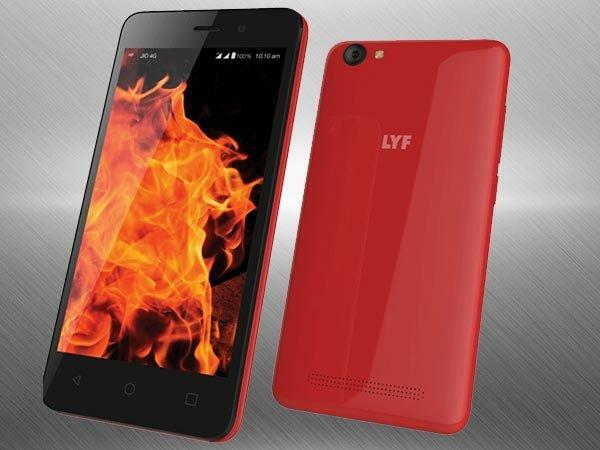 As per TeleAnalysis, these LYF Easy phones, will be cheap yet powerful and will be equipped with Spreadtrum 9820 processor, which in turn will make the device faster and reliable. 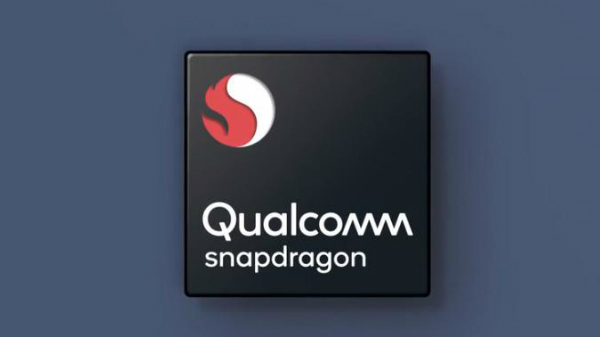 The smartphone will also include several other features like that of a good quality camera, large display, and will also support Wi-Fi and Bluetooth, like any other expensive smartphone.